This website preferred by the students as it was founded by the Harvard University and MIT. 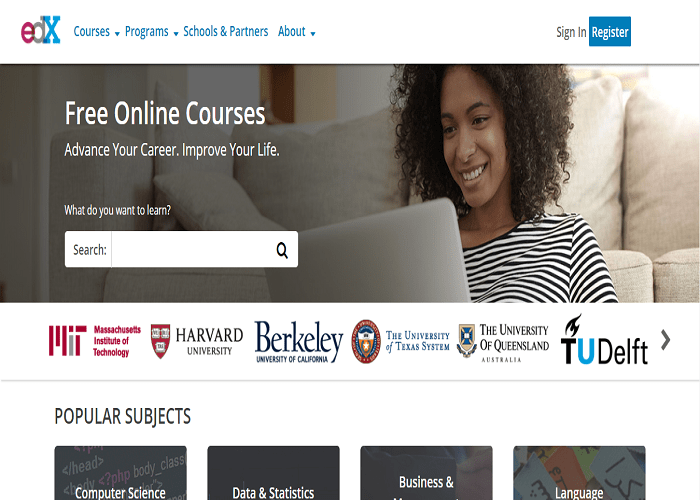 EdX in an online MOOC Provider. They are offering high-quality courses from world’s best university and institutions. Out of the ninety universities, it includes top global rankers. This website gives a huge academic option to the student from traditional to contemporary studies. They provide online degree courses in economics, accounting, engineering and all kinds of subjects like behavioral psychology. 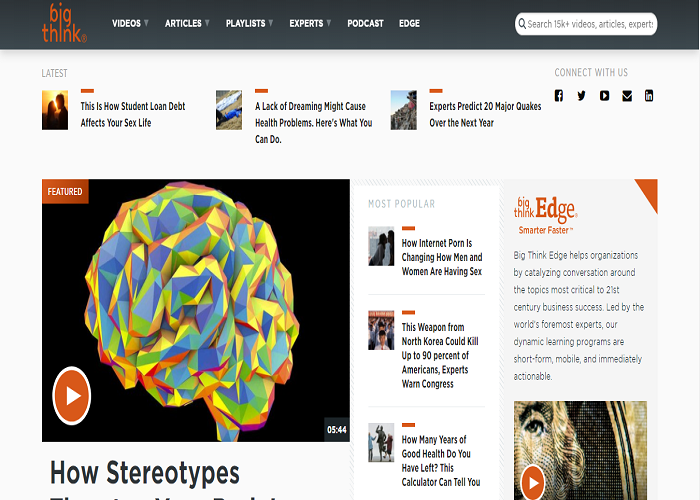 From anything to everything, this website is one of the big websites. American library includes there collection book directly attached to the college libraries. This is the best website impacting free and accessible knowledge. The big thing has 2000 fellows who have received their great fame. These experts write article and record tutorials for students. Then the editor team edits this and post on their website. A student can make great use of this website by using their own ideology. High School student can use this site for reference. 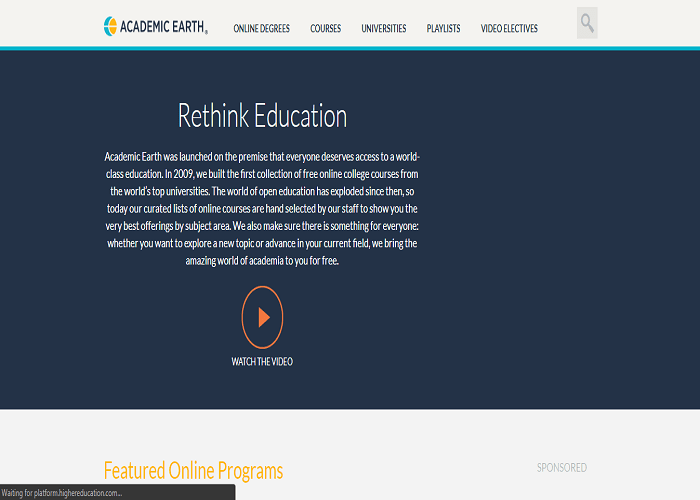 This website makes textbooks easier for students. They provide help in all subjects from math, history, science and other subjects. They have arranged the topic clearly and symmetrically.